Fox News/Opinion Dynamics Polls are conducted via telephone through a process called 'random digit dialing'. Random sampling is the best way to select respondents that will be representative of the entire population. 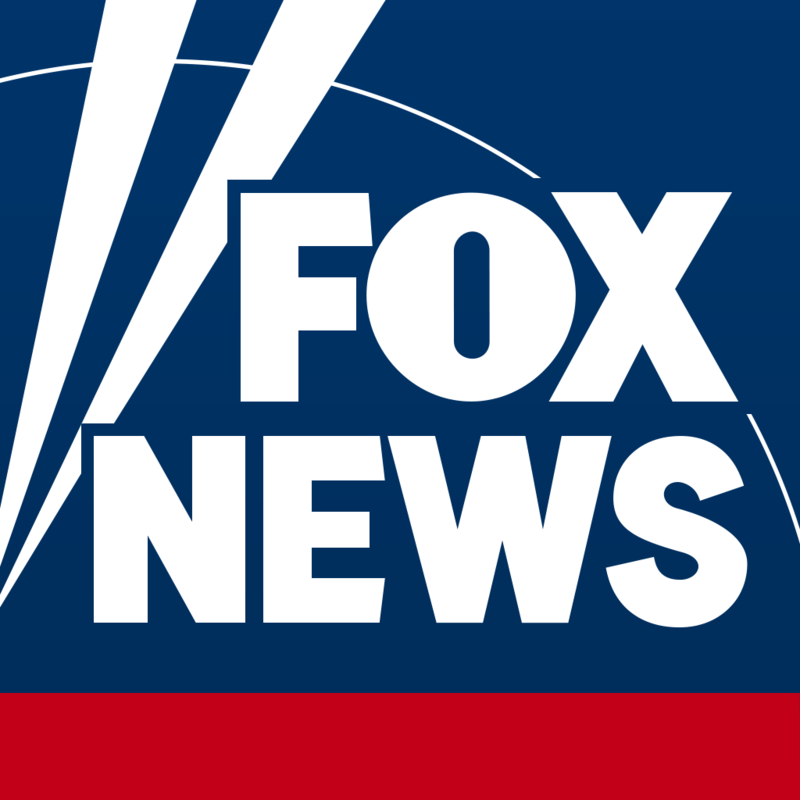 Fox News typically interviews approximately 900 people nationwide for its biweekly poll. We also have polls available on Fox Nation where our viewers can vote and interact with their favorite shows.